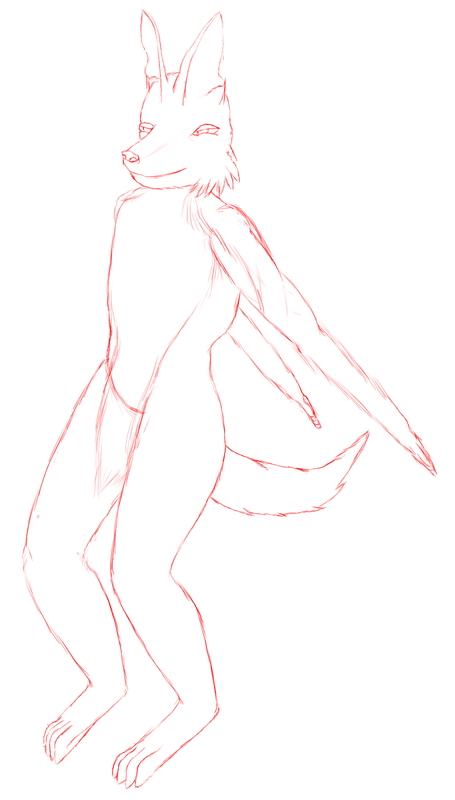 Just more body practice to be honest..working on the species...I still don't like the muzzle...its so hard to get it looking the way I want. The legs also bother me now i can see it better. I really should start dressin these critters up.